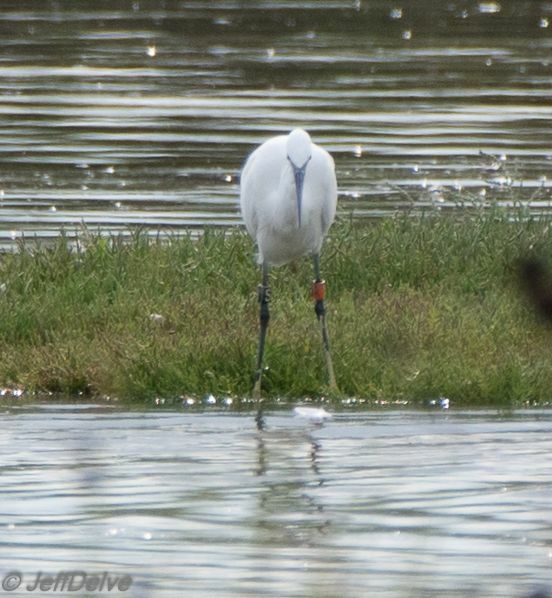 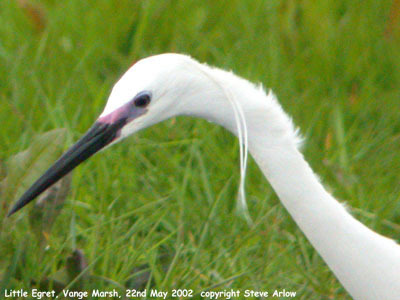 Little Egret at Vange Marsh (RSPB). 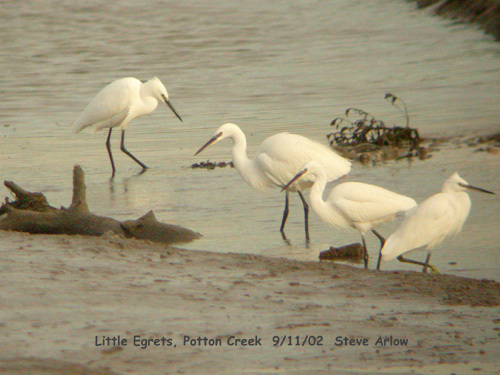 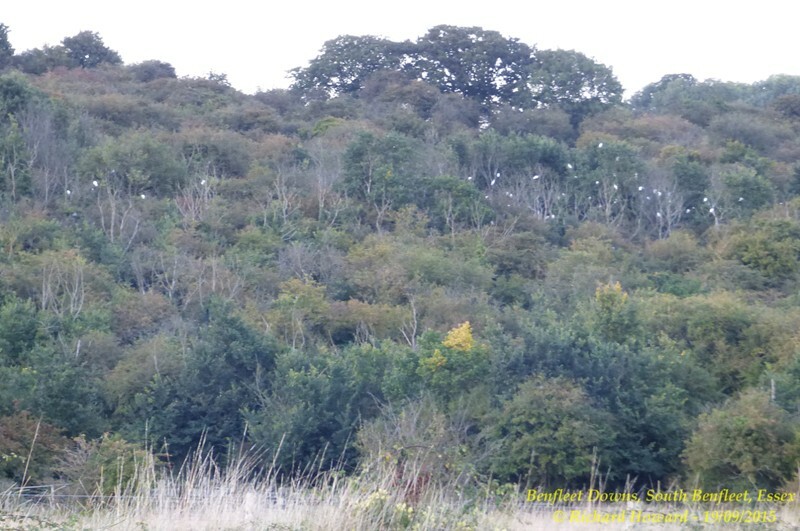 Little Egret at Potton Creek. 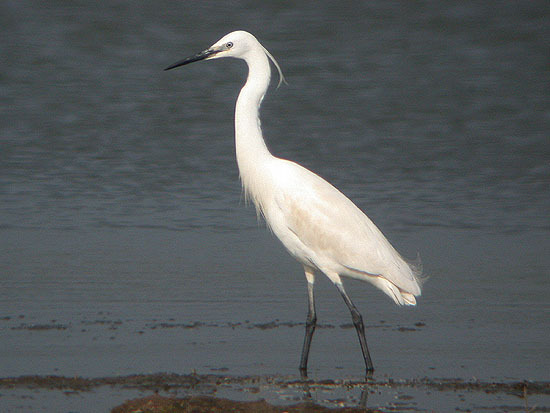 Little Egret at Two Tree Island. 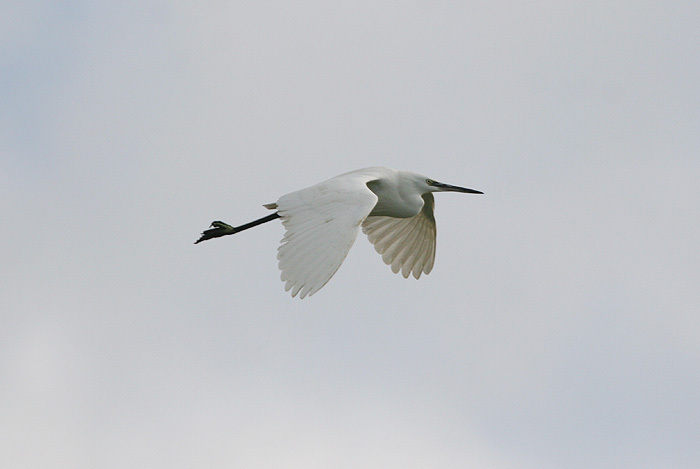 Little Egret at Wakering Stairs. 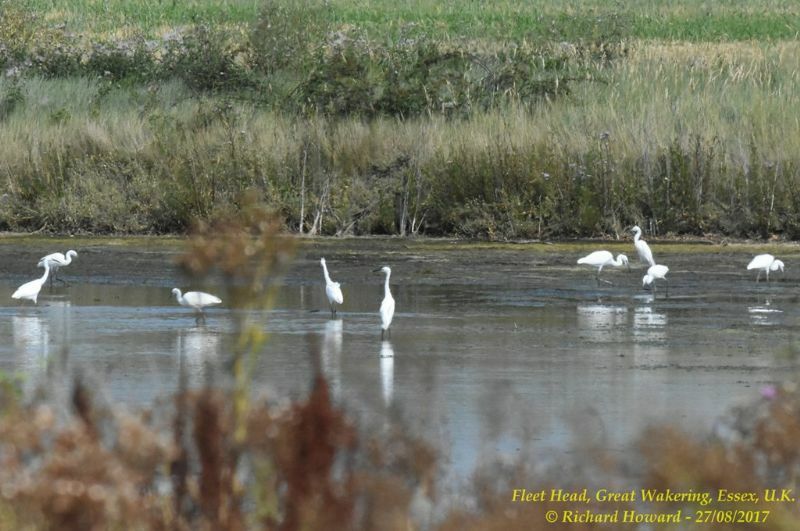 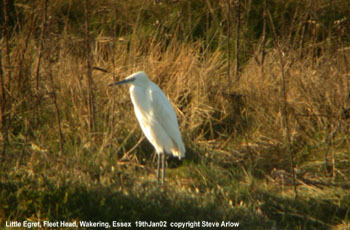 Little Egret at Fleet Head. 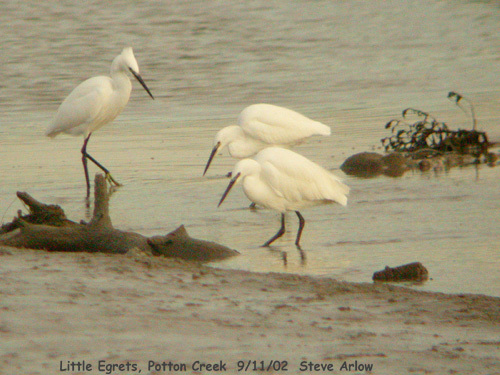 Little Egret at Canvey Wick. 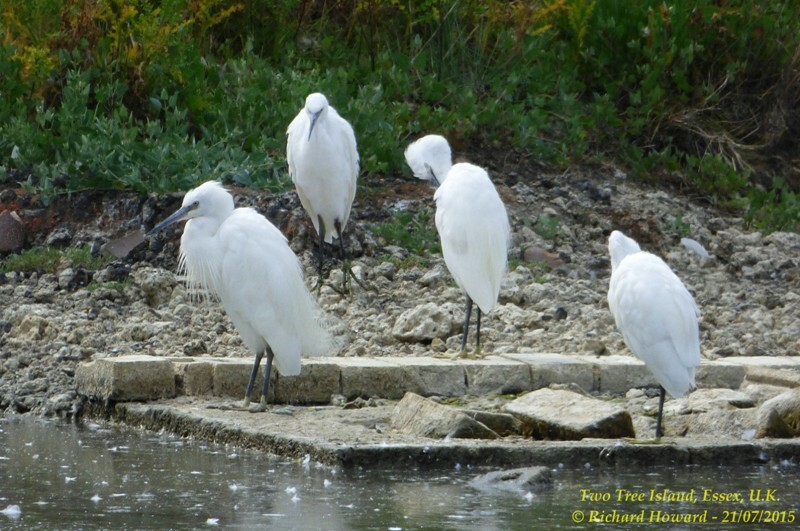 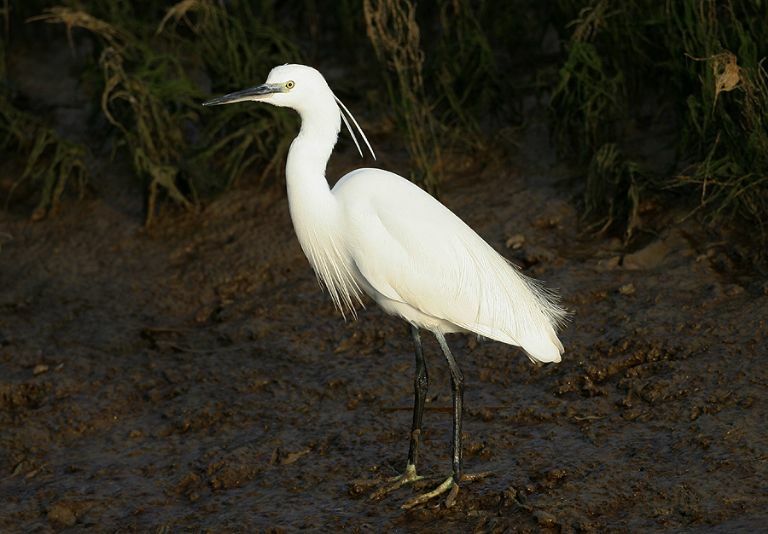 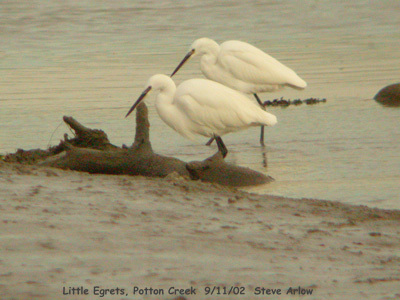 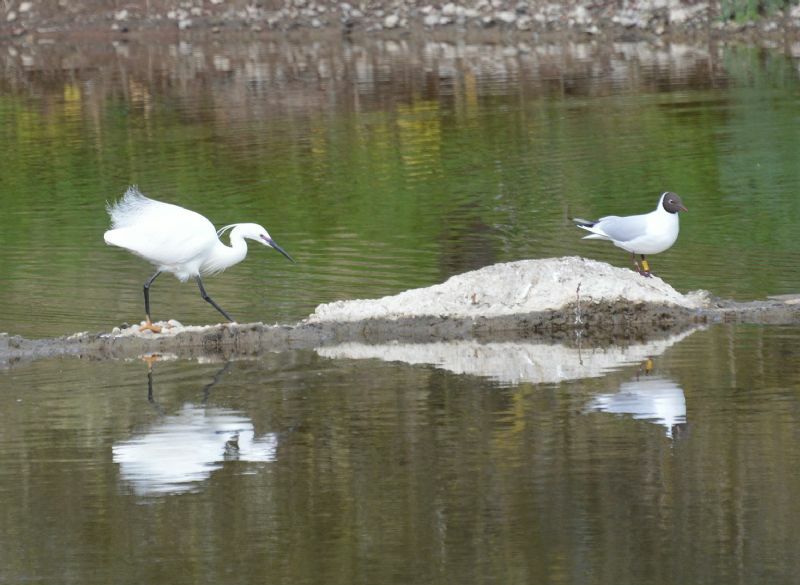 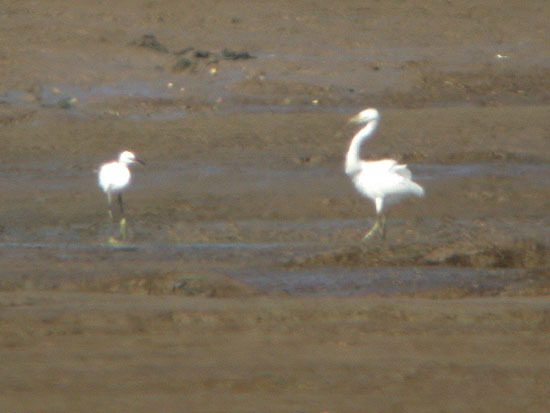 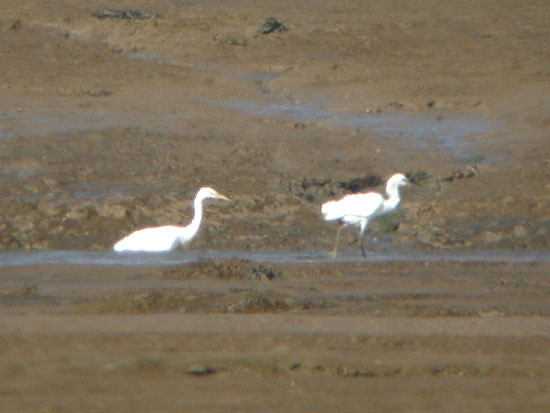 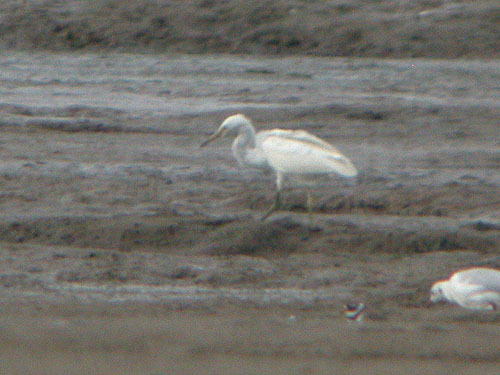 Little Egret at Two Tree Island (East). 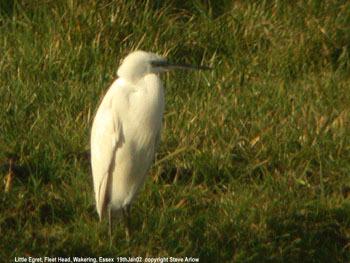 Little Egret at Benfleet Creek. 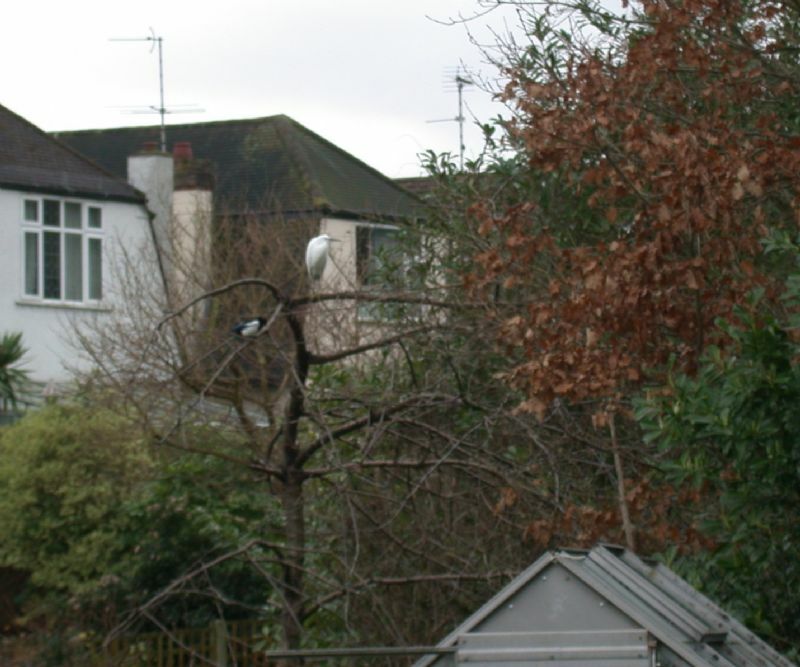 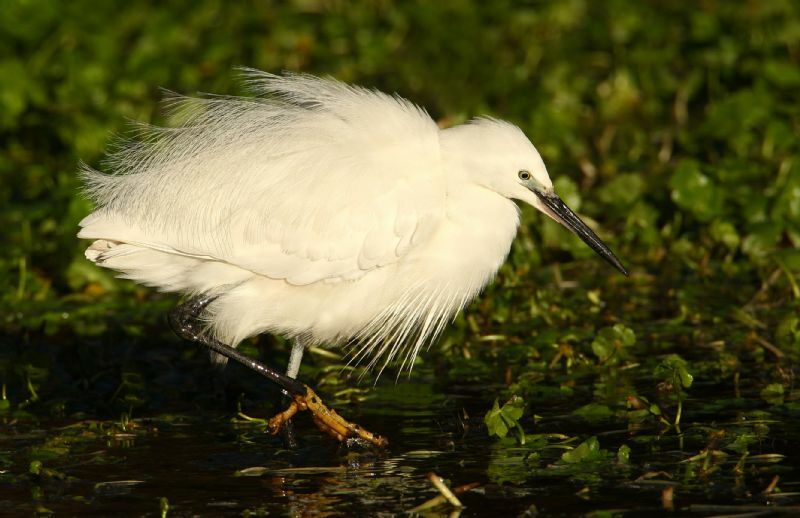 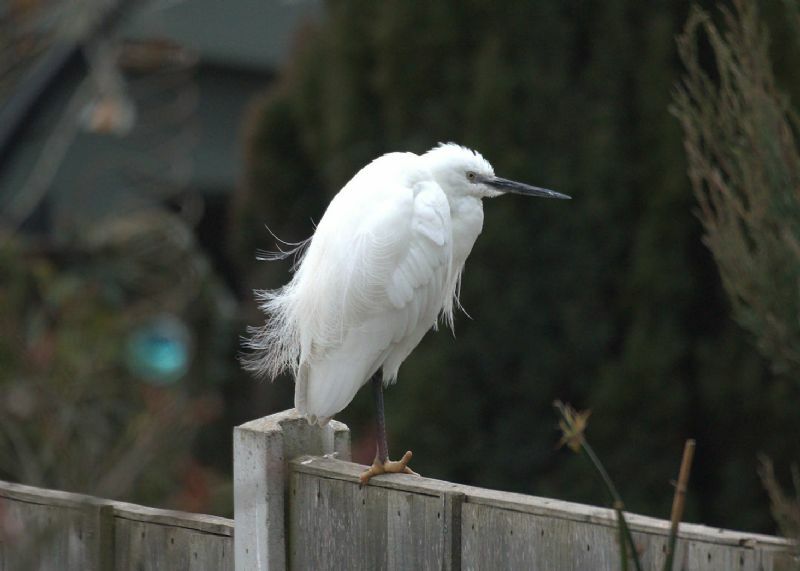 Little Egret at Highlands Boulevard, Leigh. 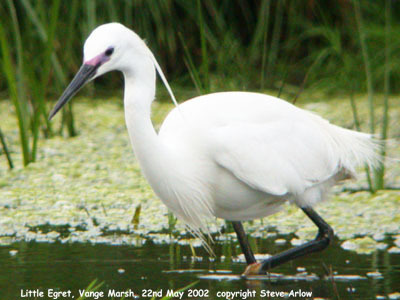 Little Egret at Leigh on Sea.